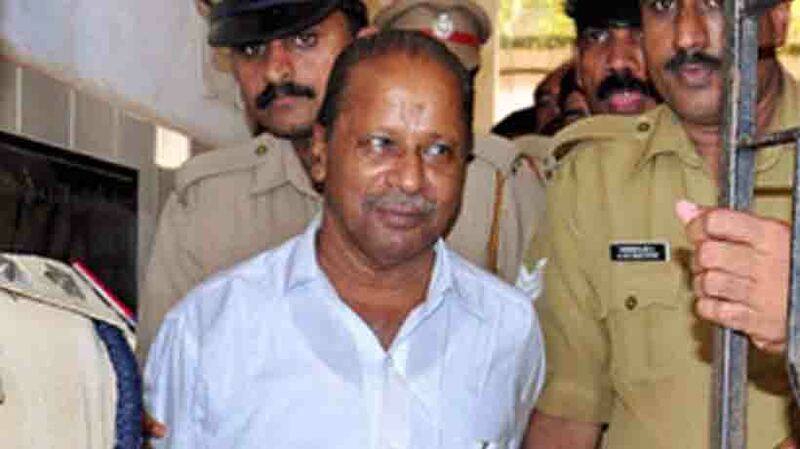 Kochi: In an expected move, the Left Democratic Front Government is considering to release CPM leader PK Kunjanandan convicted for killing rebel left leader TP Chandrasekharan a few years ago. The Government is making frantic efforts to seek his release in the wake of Kunjanandan turning 70. Kunjanandan, who was the 13th accused, was sentenced to life by a special court in January, 2014. He has completed about five years in jail. The CPM state secretary Kodiyeri Balakrishnan had the other day described TP Chandrasekharan as a supporter of the CPM in a bid to win support of those nursing grudge against CPM. But this move did not go well with Chandrashekharan’s widow KK Rema whose statement is crucial in getting the remission. Rema told The Covai Post that police had taken her statement in this regard. Rema, who is a manager in a cooperative bank, said there should be no leniency towards the convicts. If the government managed to secure remission through other means, she would seek legal recourse, she said. Kannur SP will file a report to the Government. The jail advisory board also had to give its nod for the remission.